Mani Mondays: from my mani-maven sister, a neon yellow-green that will not go gently into that good night. Gelish Glow in Sometimes a Girl's Gotta Glow. 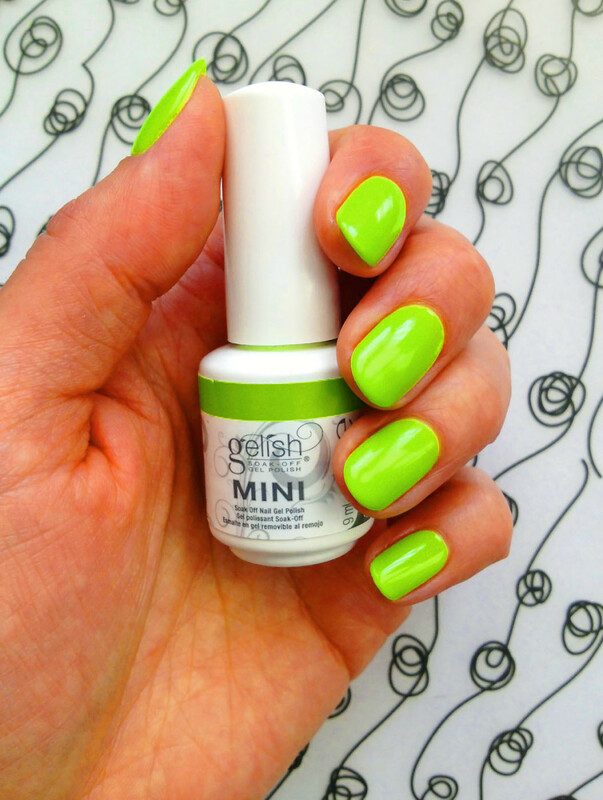 Words from the mani-maven: It&apos;s Gelish Glow: Sometimes A Girl&apos;s Gotta Glow. This is a coat of base, three thin colour coats, and one top coat. Because it&apos;s so new – mid-May 2013 – it may or may not be available for you to have done @ your local manicure spot. 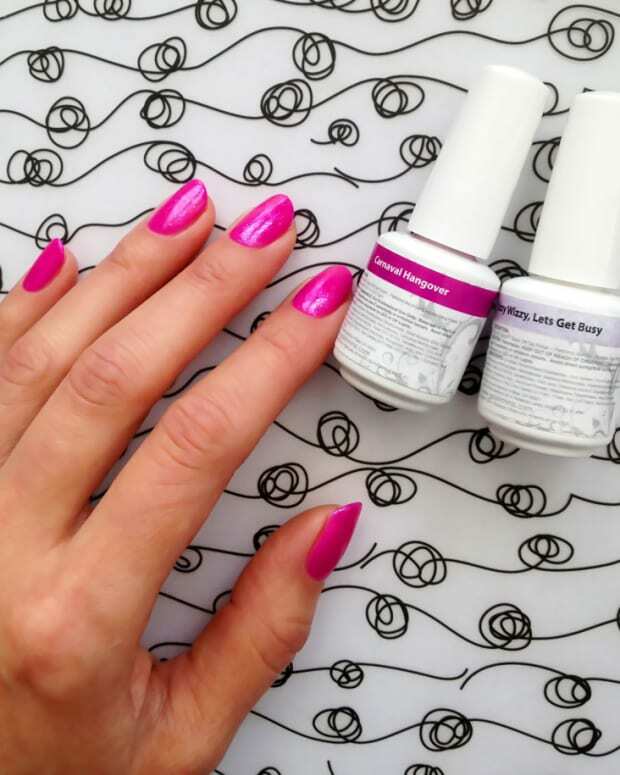 Available for use with home kits in Canada only at your local Sally Beauty Supply Store, Gelish soak-off polish is not created with the amateur nail polisher in mind. It&apos;s for the perfectionist, who is careful and precise. 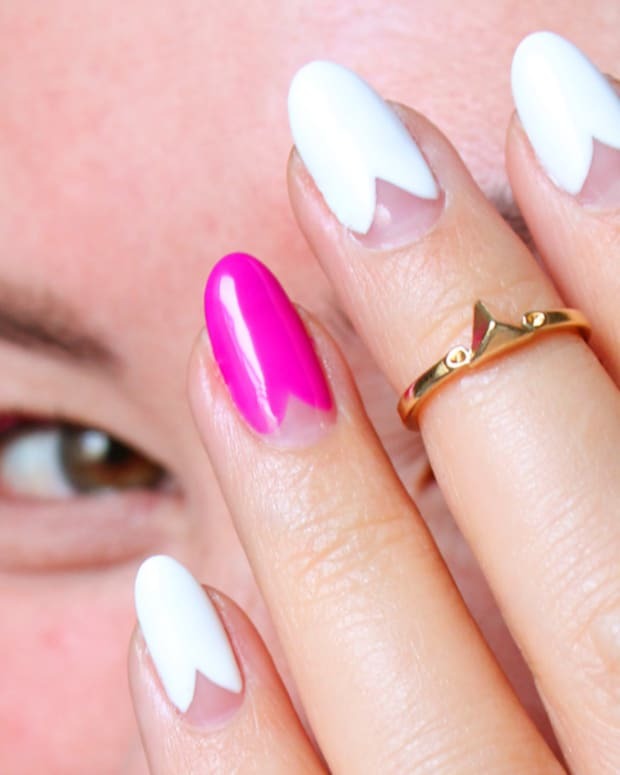 Improper application or removal will destroy your nails. 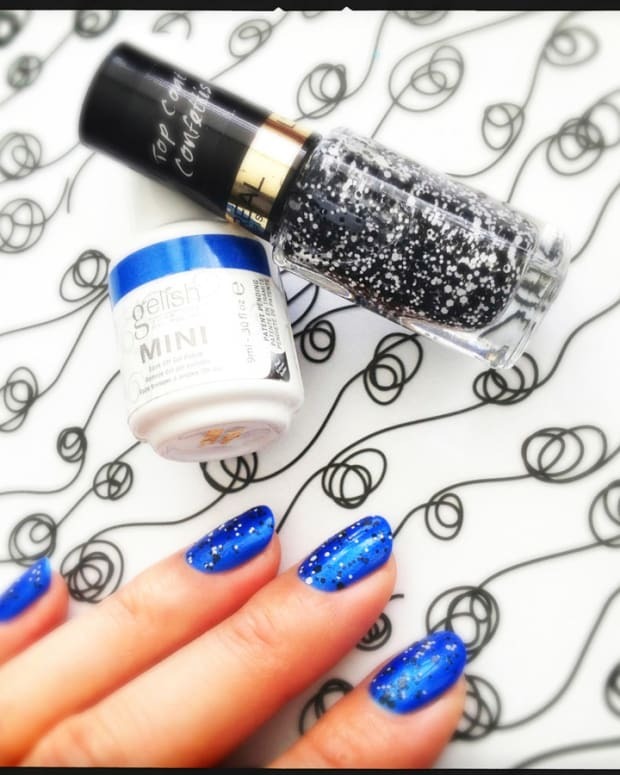 Approximately $15 per mini, it&apos;s worth every penny when you consider the price of a single soak-off gel manicure at the salon. The new collection is flying off the shelves so call ahead to be sure it&apos;s in stock and you&apos;re not faced with extreme disappointment when you can&apos;t find it. I&apos;ve never had so many people say "Ohmigaard your nails are so great."